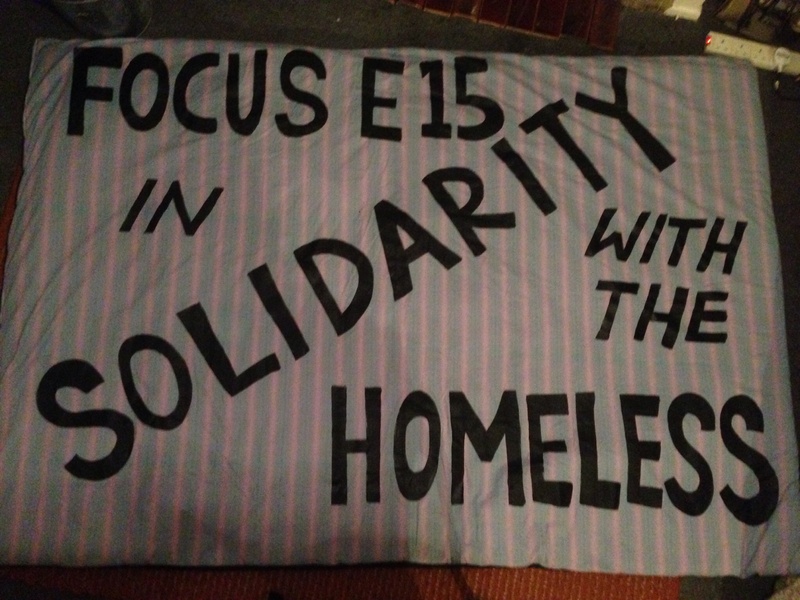 Rough sleeper found in doorway of Newham’s housing office. Charlie is 20 years old and has been homeless for over 2 years and he has now been street homeless for 7 months. He is originally from Southend and became homeless after his mother told him to leave the family house and not come back. Charlie has been sleeping in the doorway of Bridge House housing office in Stratford, as this is where he felt most safe at night. After a few weeks of seeing Charlie sleeping rough, the security guard brought someone from the housing office to see him. This housing officer told Charlie there was nothing that could be done to help him because he is not ‘priority need’ which was the same line he was fed in Southend. Bear in mind that Southend council spent millions on the new pier and Newham council have left 3 tower blocks on the Carpenters Estate virtually empty for several years. However, a week later Charlie received good news: he was told by a housing officer at Bridge House that in fact they may be able to find him somewhere to live after all. They took his phone number and said they would be in touch. He immediately got his hopes up. That was over 6 weeks ago now and Charlie has heard nothing since. He still remains on the streets of Newham and is just one of the growing number of rough sleepers in London: last year 7,000 people slept rough in London. 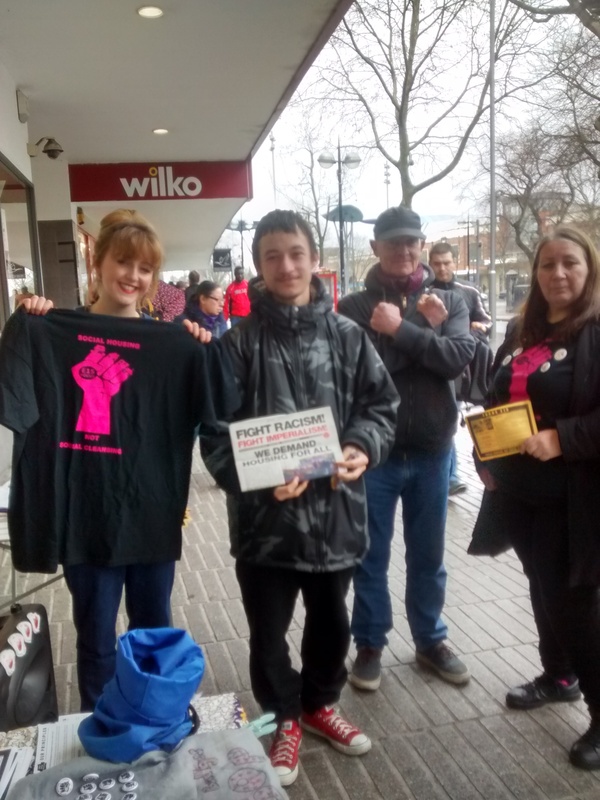 Focus E15 campaign met Charlie on our weekly street stall when he came to sign our petition and buy a social housing badge. It is unacceptable that a young man like Charlie remains vulnerable on the streets whilst at the same time thousands and thousands of homes in the capital lie empty. Newham council must make sure our young people are safe and can move forward with their lives. House Charlie now and stop making people homeless!